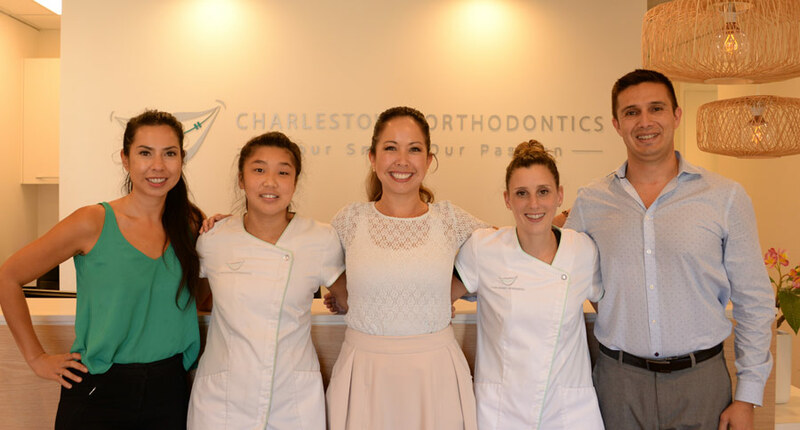 With a focus on patient care, the team at Charlestown Orthodontics take pride in treating each of our patients like family and providing a positive orthodontic experience in a caring environment. If you are ready to learn more about how we can help yourself or your child, please contact us today. We look forward to meeting you!